Access physical activity grades, report cards and other related documents from all Global Matrix events in which Ethiopia has participated. Development and implementation of a consistent national surveillance system of physical activity and sedentary behavior. Policy formulation and resource allocation for physical activity interventions. Increase physical activity participation and limit time stay on screen-based technologies. Chalchisa Abdeta, MPHChalchisa Abdeta is young physical activity researcher in Ethiopia. Currently, he published about 5 research papers on physical activity and sedentary behaviour. His special research interest is physical activity and sedentary behaviour among children and adults. He obtained Master of Public Health from Haramaya University and Bachelor of Physiotherapy from University of Gondar on July 2016 and 2009 respectively. He took several training courses on physical activity and non-communicable diseases (NCDs). 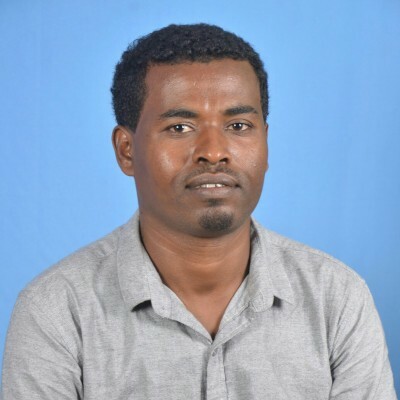 He is working as country representative for physical activity in Ethiopia at Active Healthy Kids Global Alliance and Global Observatory for Physical Activity-GoPA since December 2016. He is passionate physical activity advocate on social media and to tackle NCDs in Ethiopia since 2015. Introduction: Children and youth aged from 5-17 years old are advised to move 60 minutes moderate to vigorous intensity aerobic activities in every day. However, technologies such as smartphone, play game, TVs and others are discouraging children & youth to move. Methods: A review of literatures, policy documents and experts interview were made following Active Healthy Kids Global Alliance (AHKGA) guidelines and indicators. Children and youth aged from 5-17 years were included in the report card. Data were collected from December 2017 to April 2018. Results: Even though there is limited evidences about physical activity on children and youth, the experts were explored more to grade for all indicators. Detail information is shown on table 1 below. Overall Physical Activity D In Ethiopia, majority of children and youth are take part in home chores and light work every day for family help. Our team estimated that 28% of children and youth (17% urban & 39% rural) meet 60 minutes moderate physical activity every day. Organized Sport Participation C Almost 50% of children and youth are participating in school athletics, handball, volleyball and football competitions at all levels for several times in a year. Active Play B Experts estimated that 71% of children and youth involved in active play for a minimum of 2 hours a day before, during and after school. Active Transportation C Approximately 48% of children and youth (31% in urban and 65% rural) are walking to and from school. Sedentary Behaviours F About 13% of children and youth spend on screen time such as mobile game, play station and TV views for no more than 2 hours per day. Physical Fitness INC There is no adequate information in the country to assign a grade for this indicator. School D Our team estimated that 32% of schools in the country have access of infrastructures like sport field, outdoor playground, multi-purpose spaces for physical activity. Community and Environment F Approximately 8% of children and youth live in environment that have inevitable infrastructure like sidewalks to engage in physical activity. Government D There is policy existence for physical activity in the country non-communicable diseases (NCDs) agenda. However, it was not implemented yet. 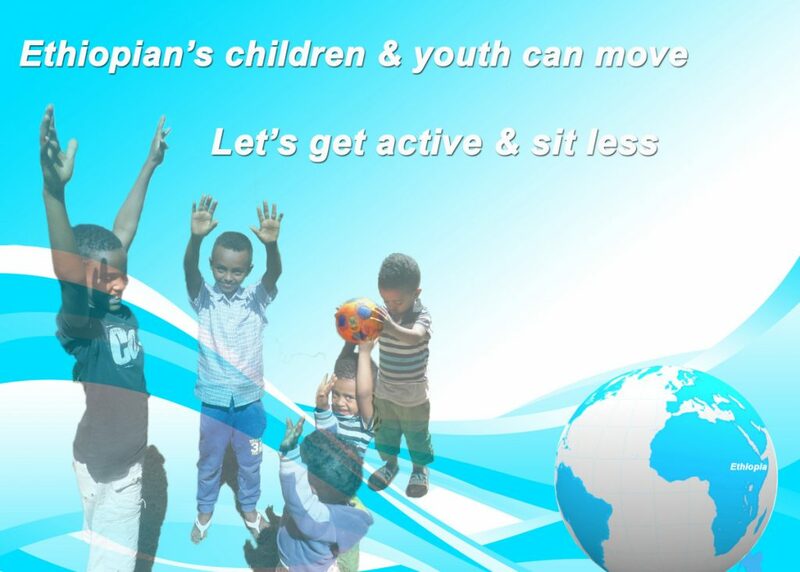 Conclusion: The results showed that many policy, practice and evidence gaps are visible about physical activity on children and youth in Ethiopia. Thus, further work should be done to reverse this situation through multi-sectoral collaboration.